Canon have added C-Log as an option for shooting on the new flagship DSLR EOS 5D Mark IV (Amazon/ B&H/ Adorama). You could see it in action on the Canon booth at NAB 2017. 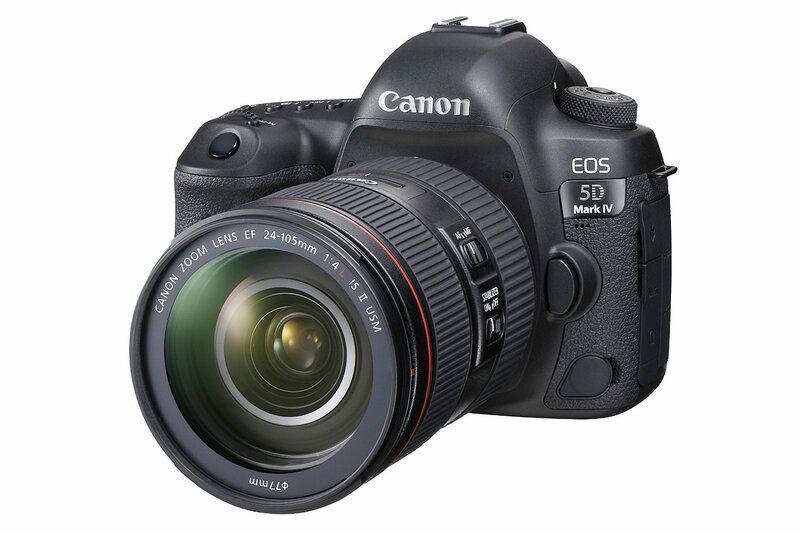 This entry was posted in Canon Camera and tagged Canon camera, Canon EOS 5D Mark IV deals/ cheapest price on April 28, 2017 by admin. 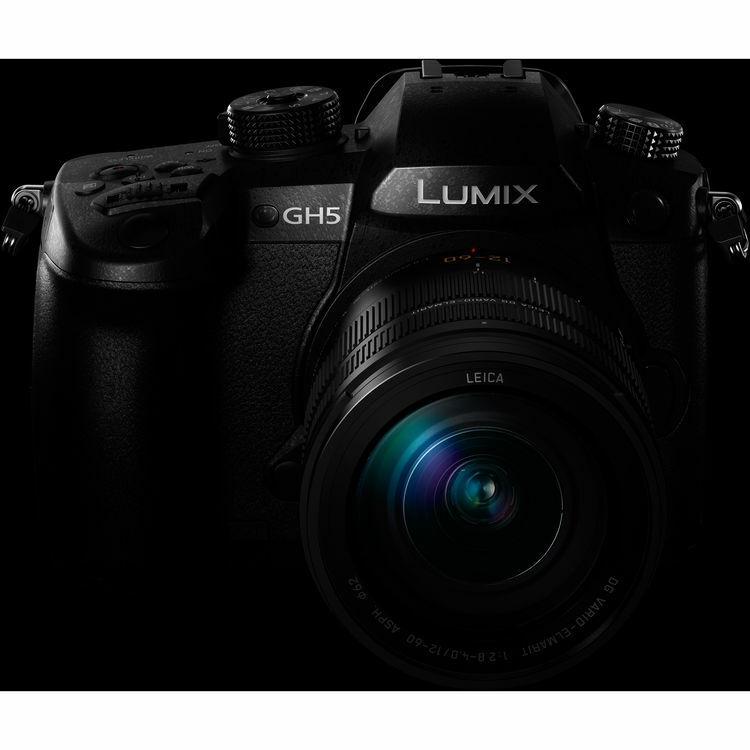 This entry was posted in Panasonic Camera and tagged Panasonic camera rumors, Panasonic GH5 on April 26, 2017 by admin. Over thirty years ago in 1987, Canon first introduced the Canon EOS system. 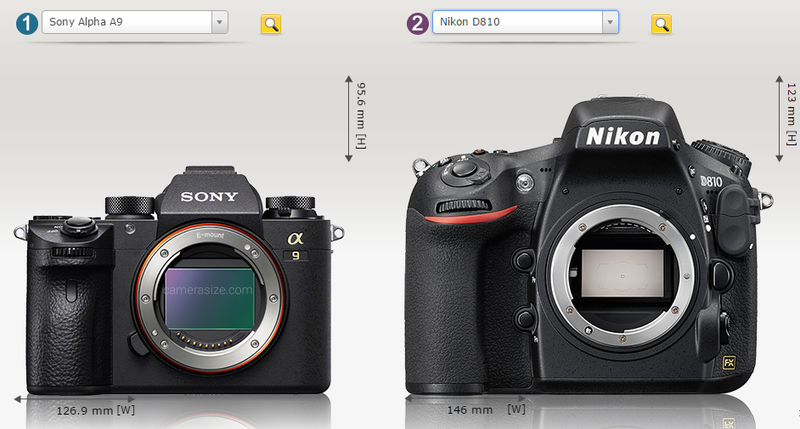 Digital Camera Warehouse posted a visual history of all the DSLRs from the first Canon EOS 650 to the latest EOS 77D. This entry was posted in Canon Camera and tagged Canon camera on April 25, 2017 by admin. 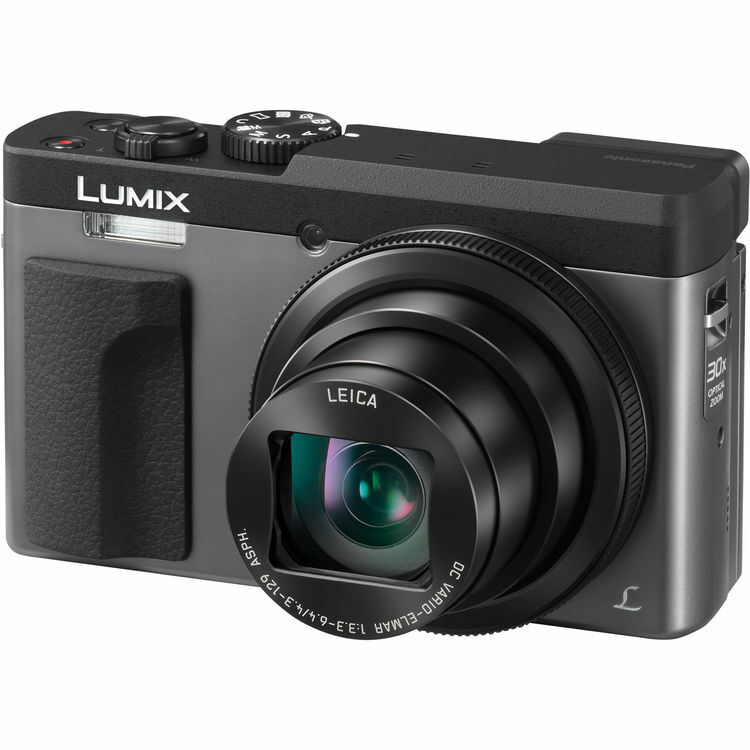 This entry was posted in Panasonic Camera and tagged Panasonic camera rumors on April 21, 2017 by admin. Super Hot Deal!!! 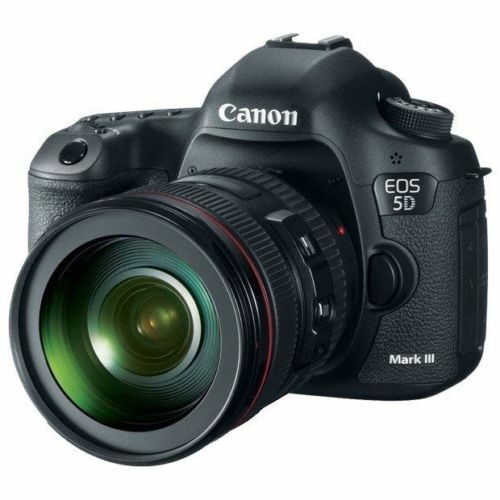 6Ave (99.1% positive feedback) has a great deal on Canon EOS 5D Mark III Camera Body for only $1,779.99! This is an Import Model w/1-Year Warranty via US Seller. It is still sold for $2,499 at Amazon US. This entry was posted in Canon Camera, Hot deals and tagged Canon camera deals, Canon EOS 5D Mark III deals/cheapest price on April 21, 2017 by admin. 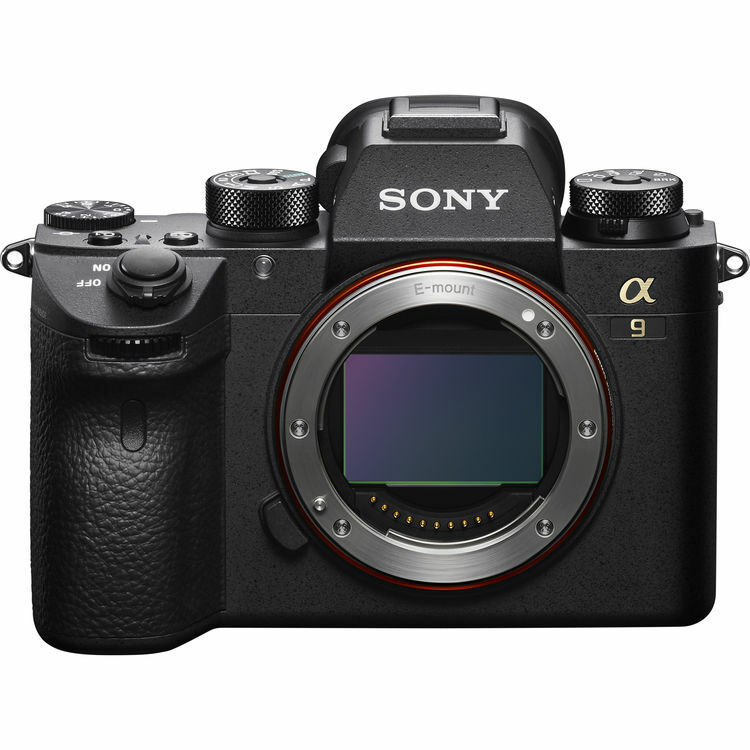 This entry was posted in Sony camera and tagged Sony A9, Sony camera rumors on April 20, 2017 by admin. 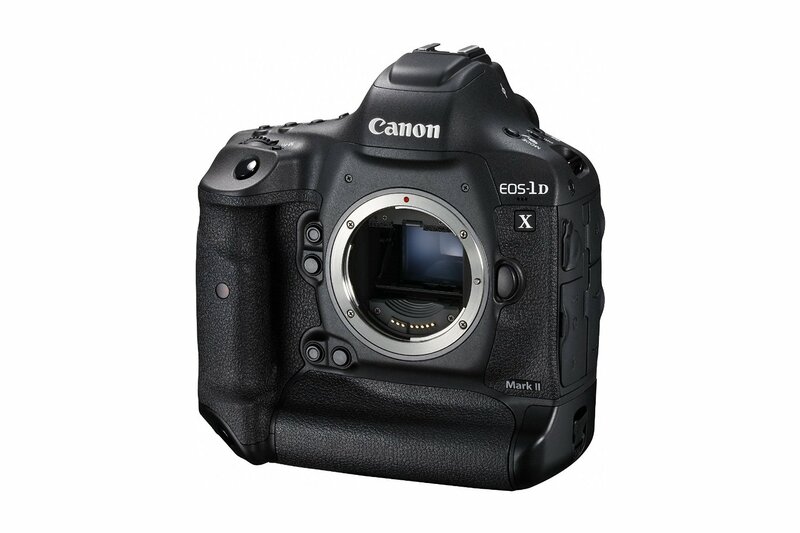 In February 2016, Canon announced the Canon EOS-1D X Mark II (Amazon/ B&H/ Adorama/ eBay). Since released in April, this new flag-ship DSLR has been sold out everywhere. 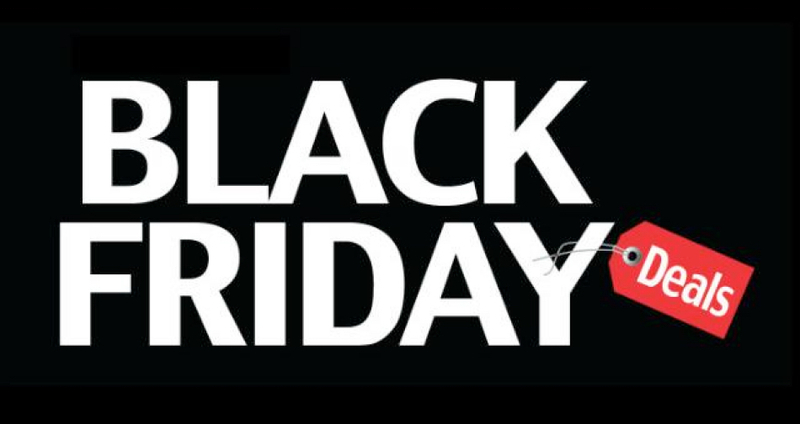 Now, 2017 Black Friday is coming near and it is available back in stock! You can save a lot of money buying Canon EOS-1D X Mark II through the link below. This entry was posted in Canon Camera, Hot deals and tagged Canon camera deals, Canon EOS 1D X Mark II on April 20, 2017 by admin.